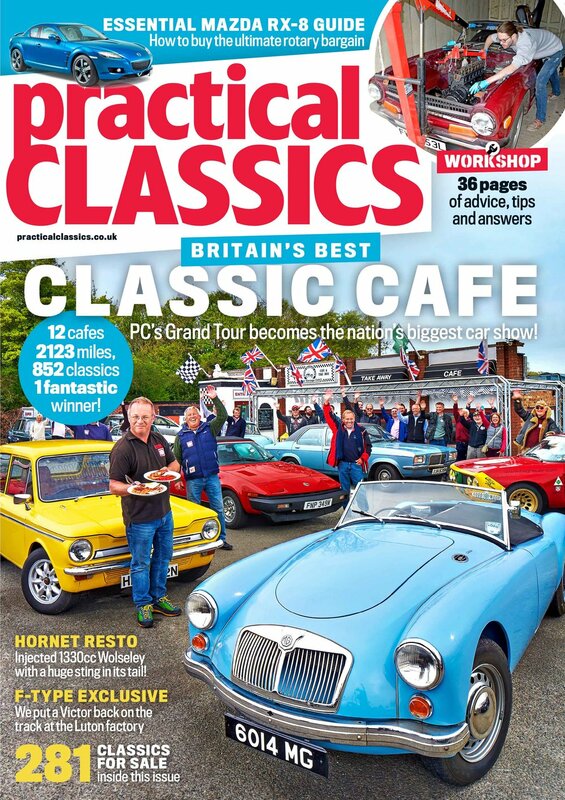 We also see how the senior designer responsible for the ZX Spectrum took thirty years to restore his incredible BMW, we chat with the former Chairman and Chief Executive of the Austin Rover Group who reveals some fascinating facts about some of Britain’s best selling cars and there’s loads of advice on restoring and maintaining your classic. 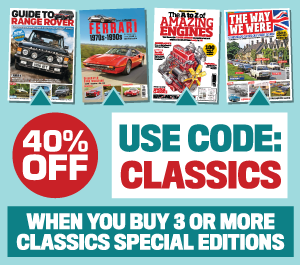 No other classic car magazine does this much! CITROEN 2CV AND MORRIS MINOR 70th BIRTHDAY! When Rick Dickinson bought his BMW 3.0 CSL homologation special, one of just 500 to come to the UK, for £3000 in 1983, it was because a more family-friendly car was required alongside his Triumph TR6. ’My daughter Grace had just been born and we needed more seats,’ he recalls. Granted, Rick had hankered after one since a teenager, but BVX 94L’s primary raison d’etre was as everyday transport. Two superb executives both celebrate two decades since their high-profile launch. Craig Cheetham brings his 75 to the party, whilst Mo from Used Car Sales Peterborough Limited presents us with his beautiful S-Type. 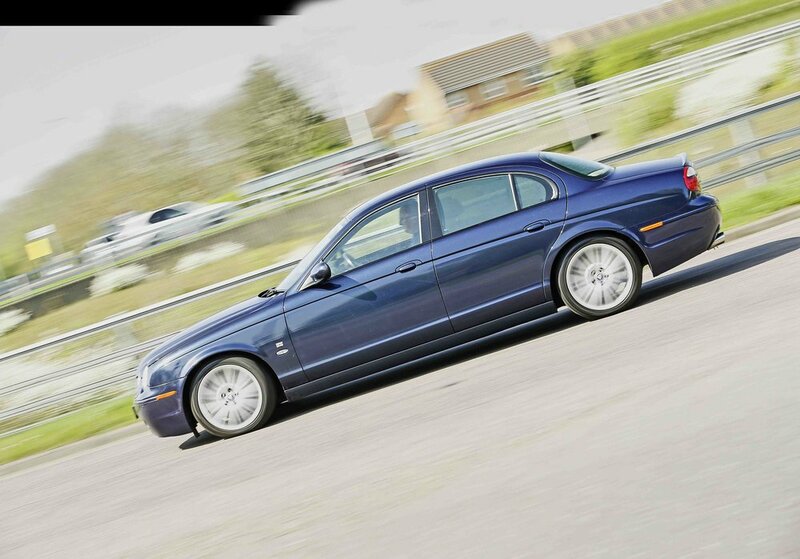 Mo says the Jaguar is for sale and more info can be found at usedcarsalespeterborough.co.uk / 01733 665 383. Harold Musgrove’s career started in 1946, as an apprentice at BMC. Working through the management ranks he ended up running Bathgate, the giant BMC truck plant and stayed in Truck and Bus until Michael Edwards promoted him to Manufacturing Director of Austin Morris. ‘On my first day in the job at Austin Morris I was handed four pages of disputes and layoffs going on across the company. OUR CARS AND TECH STUFF!